Watching him kick his legs in the swimming pool, Sarah Ferguson knows her baby son is a real-life water baby. Elliot was one of the babies to be born under water at the Fatima Allam Birth Centre in Hull. 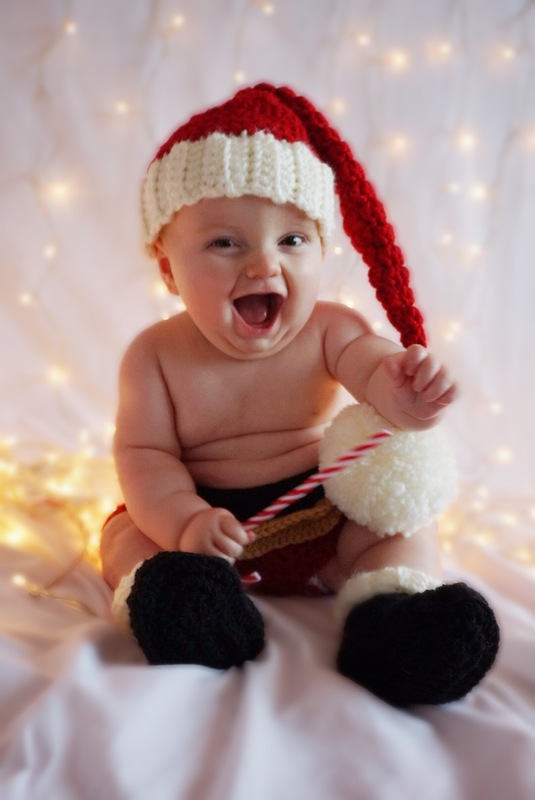 Preparing to celebrate their first Christmas as a family, Sarah and husband Karl say they had a fantastic birth experience with top-class care from midwife Sam Haw and the team at Hull Women and Children’s Hospital. Sarah said: “It was amazing and I couldn’t fault any of it. The staff were brilliant. When she became pregnant, teaching assistant Sarah researched her options and found out about the Fatima Allam Birth Centre, opened last year and led by midwives to help women with low-risk pregnancies. 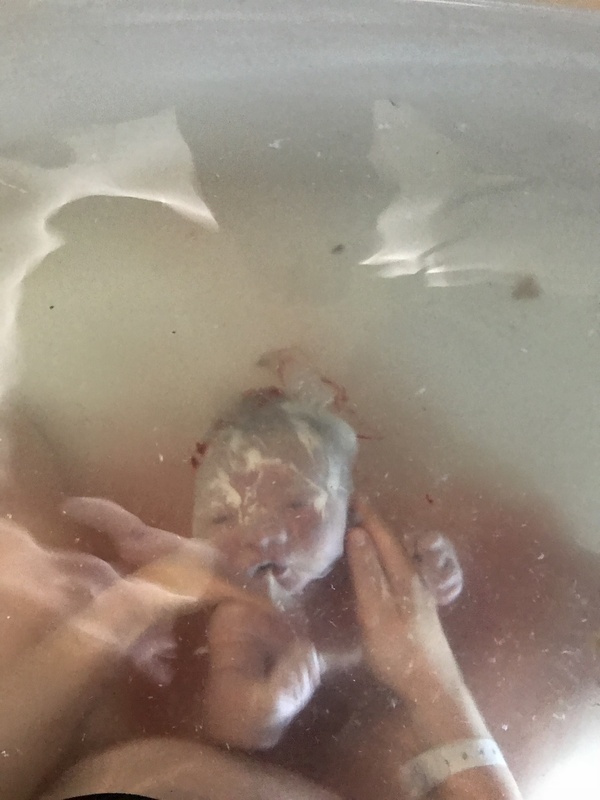 She was keen to have a water birth, understanding her plans may have to change if she developed complications during her pregnancy or if the midwives involved in her care had any concerns. “Personally, I thought it was more of a natural way of doing it rather than sitting on a bed,” she said. Although she started having contractions at 26 weeks, they stopped again and she was able to continue with her pregnancy, going into labour on the afternoon of April 25. She went into hospital at 1.30am the next morning but wasn’t in labour so was able to go home again. By 7.30am, she was back at the hospital and met Sam, who had just started her shift at the birth centre. Sarah and Karl was shown to the Jasmine Suite, tastefully decorated in the style of a high-end hotel room, and Sarah was able to get into the pool. Elliot was born at 12.25pm under water, weighing 7lbs 13 oz. “It was just so special,” said Sarah. “The labour could not have gone more to plan. “Sam was monitoring his heart rate all the time to make sure he was ok and his heart rate remained steady throughout. “It was just unbelievable how your body takes over and you instinctively know what to do. Sarah was keen to try breastfeeding but was a bit uncertain. 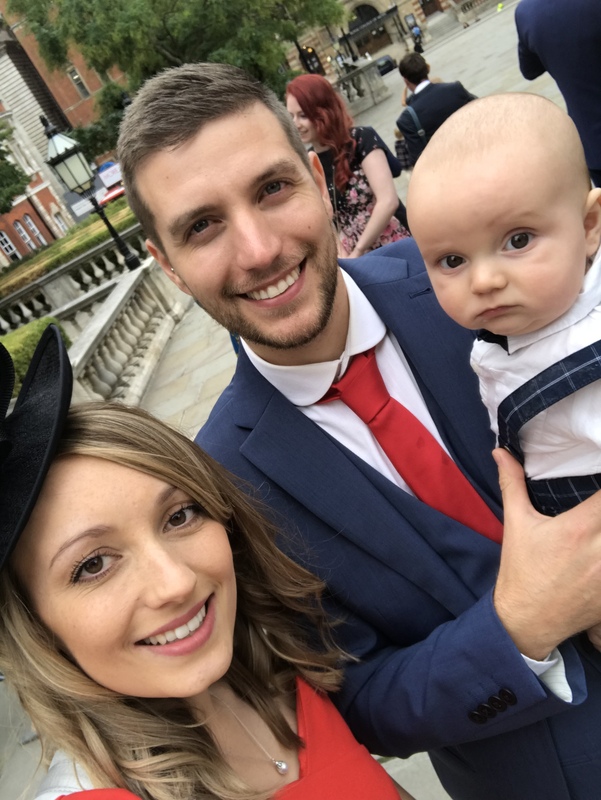 However, within minutes of her son being born, Sam helped him to latch on and he had fed twice by the time the couple moved onto the postnatal ward with their new son to spend a night in hospital. Sarah says, after his spectacular entrance into the world, Elliot loves being in water. 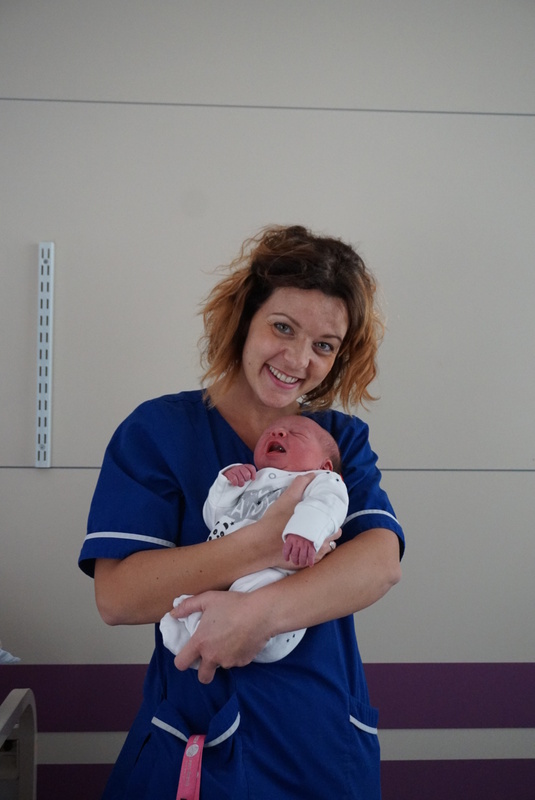 Sam said she was delighted to help Sarah and Karl bring their son into the world. She said: “It is such a privilege to be with a couple at such a special time in their lives and I was so pleased for Sarah and Karl.